This property comprises of one spacious double bedroom with a double glazed window, built in wardrobe and pristine carpet. 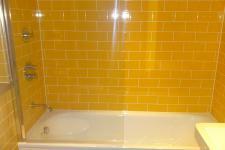 The bathroom is exceptionally modern and has been beautifully tiled from floor to wall. The open plan kitchen/reception area is generously spacious and has wooden floors and the living area leads out on to a private balcony. 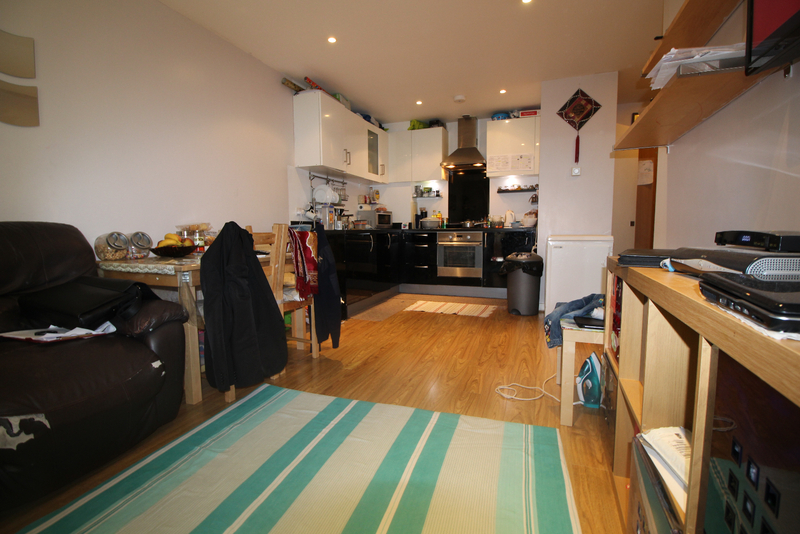 The kitchen has built in appliances which include a fridge, cooker, washing machine and dishwasher. Property is located in Bath house, Arboretum place which is in the heart of Barking and is within walking distance to Barking overground station. Barking underground is a short bus journey away. Book your appointment without delay to avoid disappointment as this property will not stay on the market for long!!! Book your appointment without delay to avoid disappointment as this property will not stay on the market for long!!! This property comprises of one spacious double bedroom with a double glazed window, built in wardrobe and pristine carpet. The bathroom is exceptionally modern and has been beautifully tiled from floor to wall. The open plan kitchen/reception area is generously spacious and has wooden floors and the living area leads out on to a private balcony. 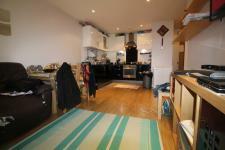 The kitchen has built in appliances which include a fridge, cooker, washing machine and dishwasher. 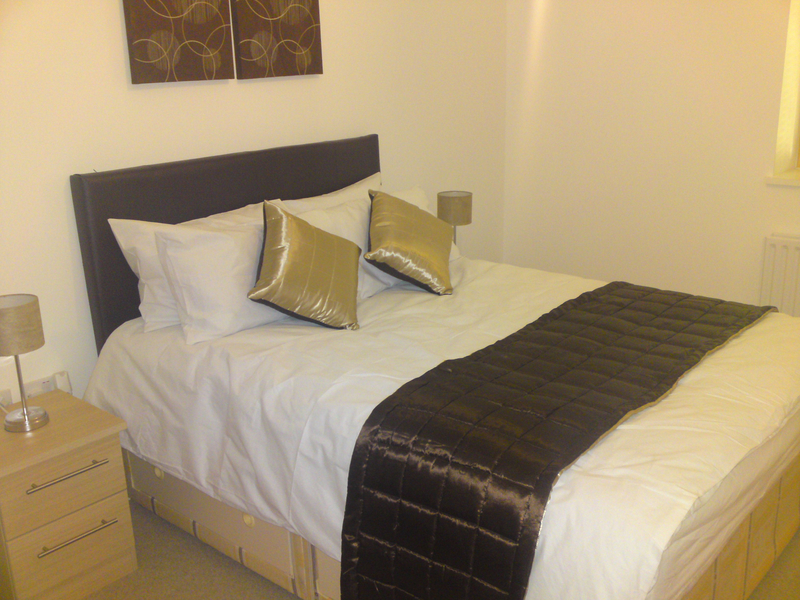 double bedroom, built in wardrobe. Double glazed window and carpet in great condition.